Do You Want To Be A Music Student? Are you a Visual Artist that wants to get involved? 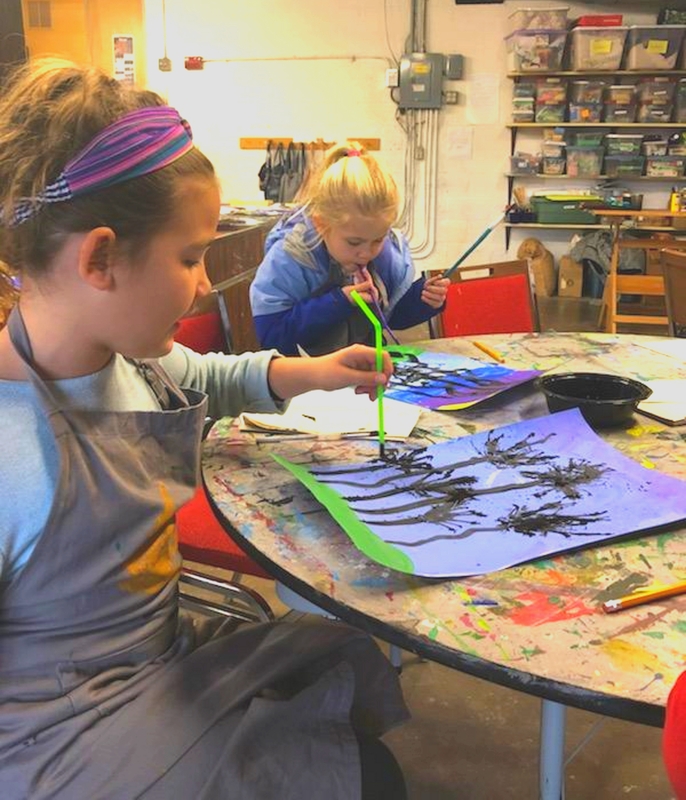 This year long club is an introduction to formal art instruction for children in kindergarten – 2nd grade, Participants will explore basic art concepts through crafty art projects using various art forms. The group will get a feel for how to do art with a large group in an art room setting. Art supplies provided.